Tag Guard, the company that pioneered the development of cable-less alarm and CCTV systems that are in widespread use in commercial and industrial applications, now have an increasing number of customers with larger residential properties. And this number is set to increase with the introduction of Tag Guard’s TagAlarm For Lead wireless alarm product designed specifically to protect lead from being stolen from roofs. One such householder with a home in Morton Hall, Lincolnshire, is delighted with the wireless alarm’s performance – it was activated in the early hours of the morning on January 7th alerting the owner who went out to investigate with his dog and an intruder was seen in the garden. The dog was released and chased the intruder away whilst the police were called. The homeowner called Tag Guard to say how pleased he was with the way the system worked. 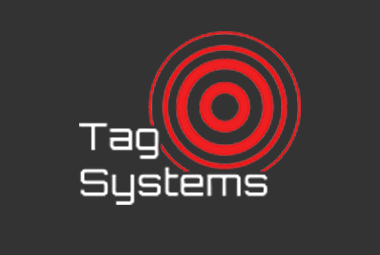 TagAlarm and TagCam are monitored wireless security systems – for the owner of a large residential property they can represent the ideal solution because hard-wired systems can be much more costly and mean significant disruption during installation. Apart from being very quick and easy to install, the absence of cabling provides other clear benefits – as the system does not require mains power or a telephone line to operate, home owners who leave the property unoccupied for any length of time, such as for extended holidays abroad, can shut off the power and the systems still work normally. 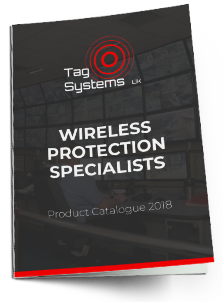 All Tag Guard wireless alarm and CCTV systems have proven reliability and rugged build quality together with optional 24-hour remote monitoring at Tag Guard’s own secure operating centre.